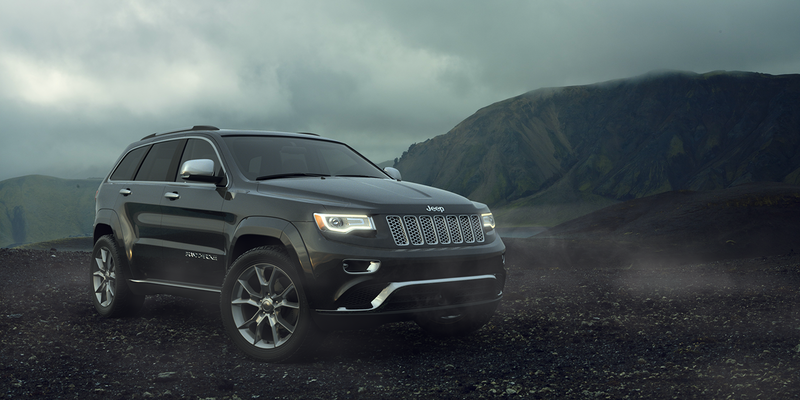 Personal render of a Jeep Grand Cherokee. Practicing plate matching, environment lighting, and atmospherics. 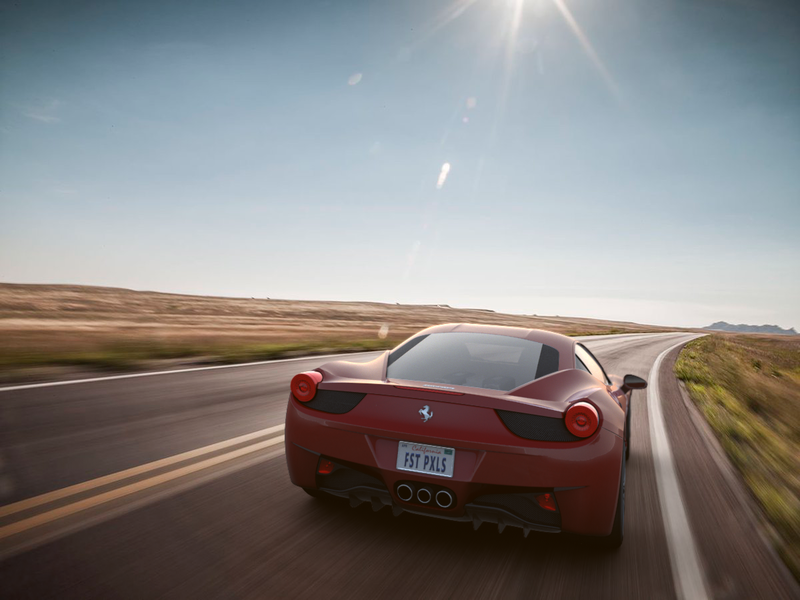 Personal render of a Ferrari 458. Practicing plate matching and environment lighting. 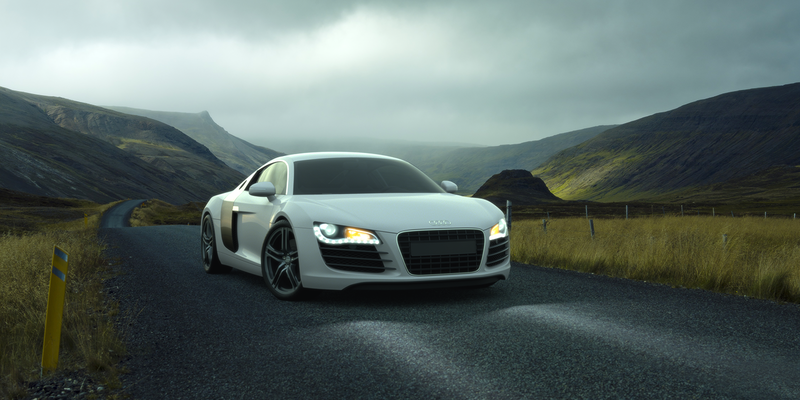 A personal render of an Audi R8. Practicing plate matching and different time of day environment lighting. A small personal project. 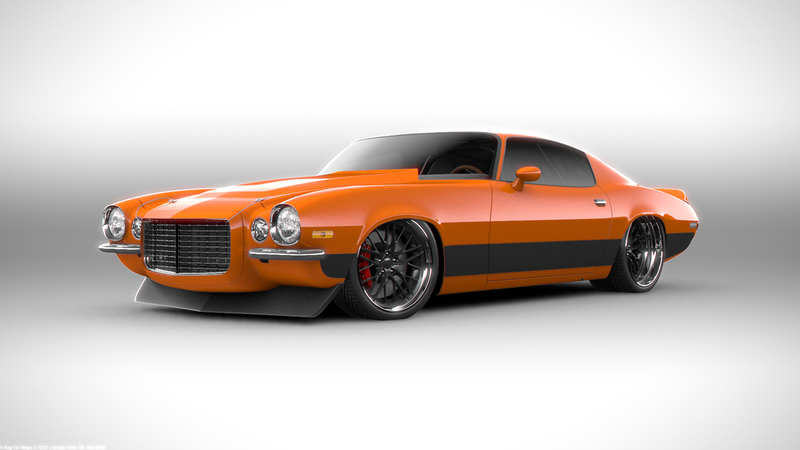 Render of a 1970’s Chevy Camaro. Practicing Studio lighting on an older vehicle. 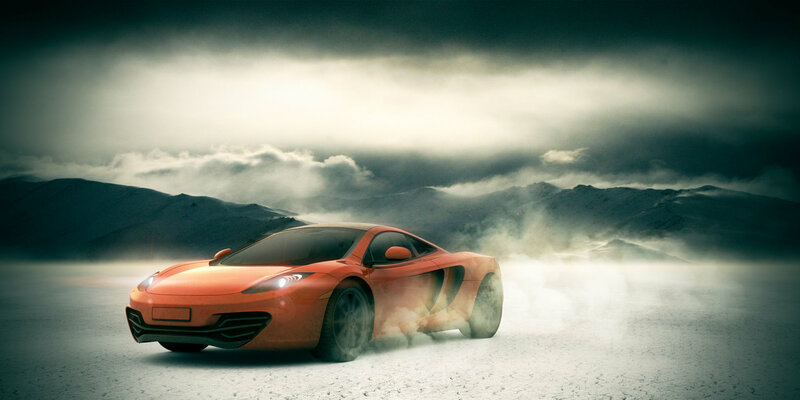 Another personal project, this time of a MacLaren MP4. Created the backplate with a combination of stock photography and CG groundplanes. 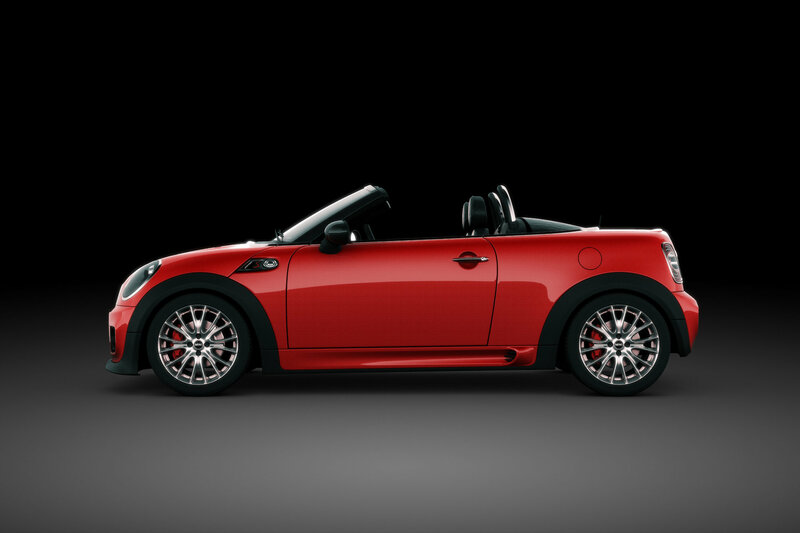 Small personal render of a Mini Cooper for lighting practice. 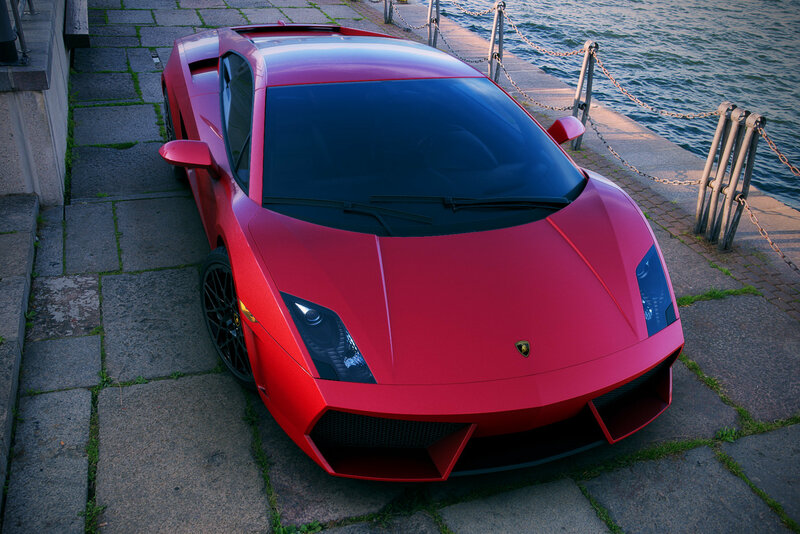 Created this Lamborghini render as part of a Keyshot rendering challenge. Never entered it. 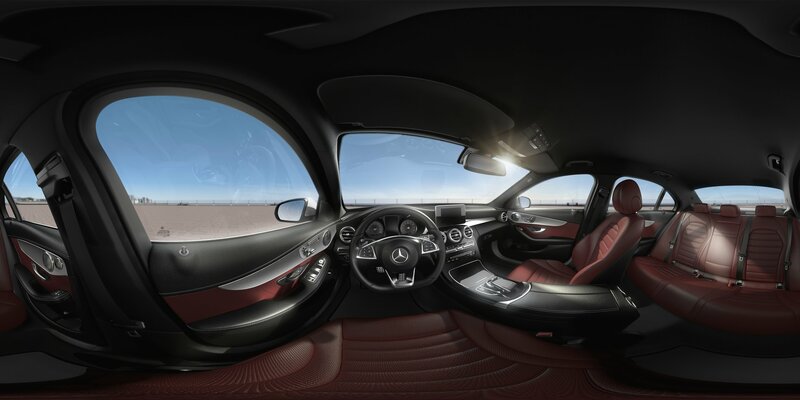 I was the compositing artist for this Mercedes C Sedan Configurable interior. These images were rendered as 360 panoramics then rotated and cropped to set camera angles in the web server tool. I was the compositing artist for this Mercedes GLA Configurable interior. These images were rendered as 360 panoramics then rotated and cropped to set camera angles in the web server tool. 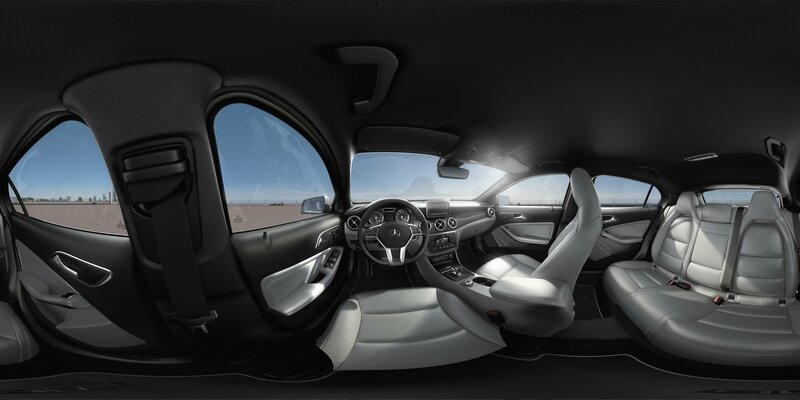 I was the compositing artist for this Mercedes S Coupe Configurable interior. These images were rendered as 360 panoramics then rotated and cropped to set camera angles in the web server tool.